Home / LovBeauty / What is Microblading? 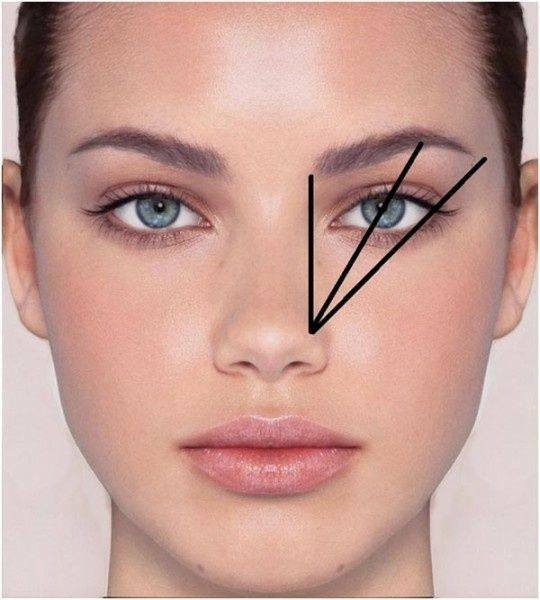 Previous post: What Is Eyebrow Embroidery? Next post: LovBeauty Team Happiness Every day! Felt so hopeless looking for answers to my qusietons…until now.